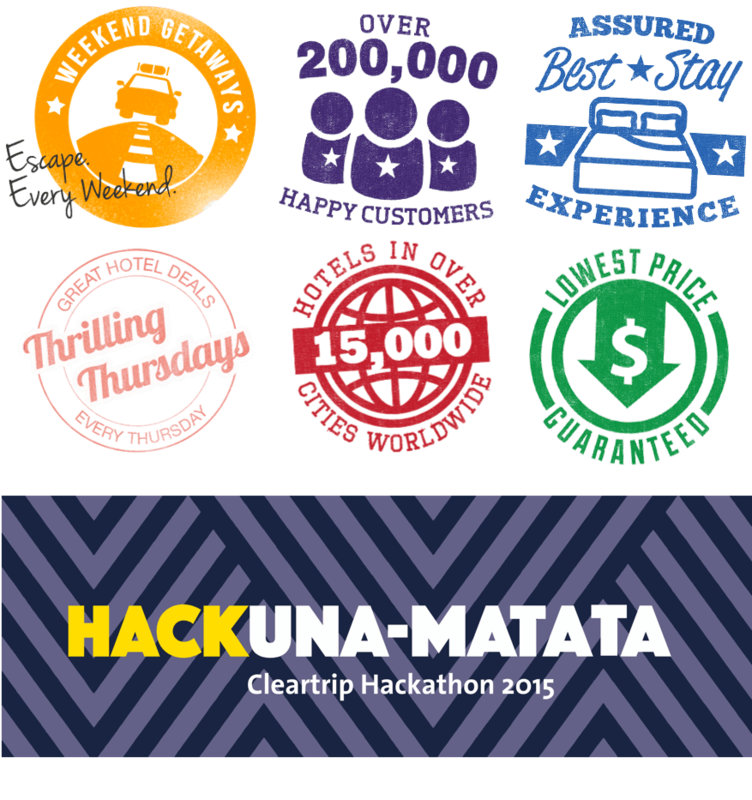 We at Cleartrip are looking for a Creative Lead Designer to work on all sorts of creative, fun & meaningful marketing stuff. If your campaign just talks about products & features then we call it a handbill. 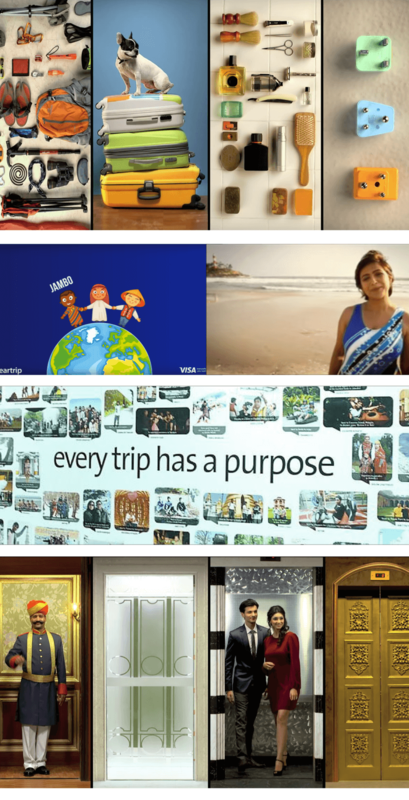 We want you to tell a story to our users not by just pushing pixels but also by infusing life into your graphics. In addition to graphic design, we expect you to write crisp copy and plan the experience for marketing pages. 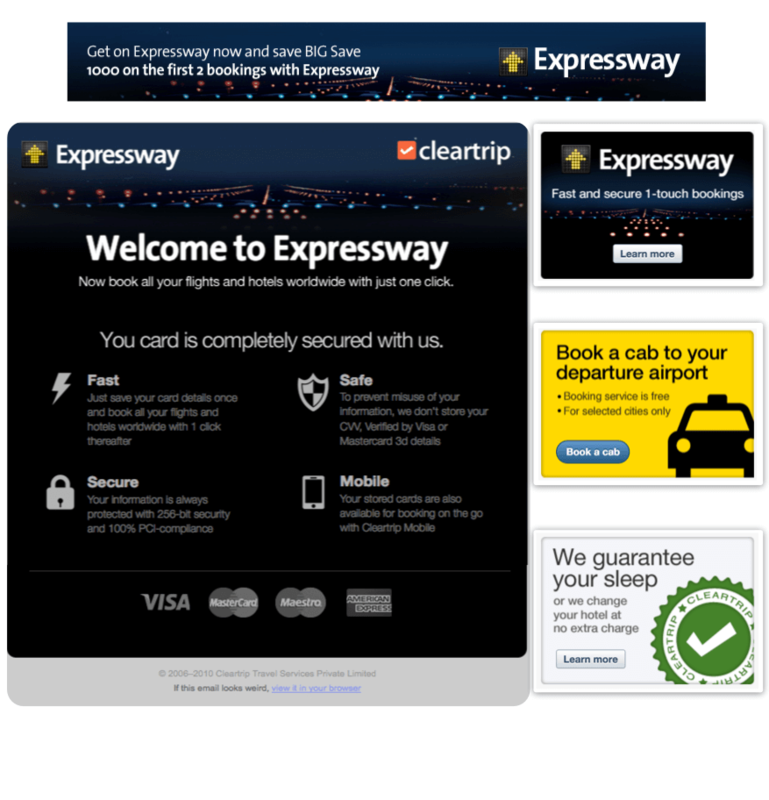 You will be defining the direction of marketing design at Cleartrip. We have an awesome product and we need your killer creative instincts to compliment it with great marketing. Designer that work on marketing shouldn’t be afraid to sell. Over time if you were feeling adventurous, you’d dive into the world of product design and volunteer to add that credibility in the product with your awesome graphic skills. On a whim, you’d plunge in to making t-shirts for your fellow workers or our thousands of Hotel & Activity Suppliers. You’ll look at a hoarding and wonder how Cleartrip activities will look here. You will be equally passionate about SEM banners, online display advertising, news letters & offer pages. You treat a newspaper front page ad and a tiny gif with equal respect.